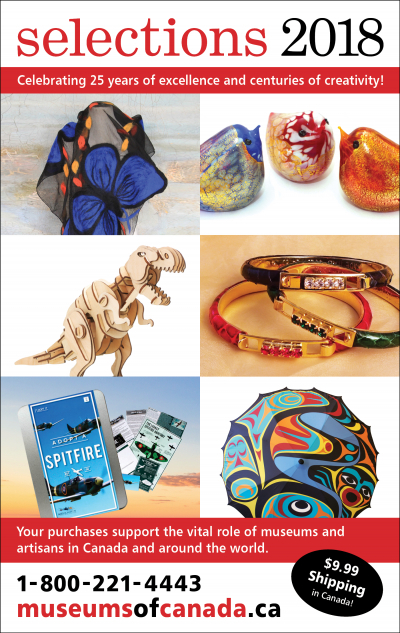 Our stunning pieces were commissioned for the Royal visit to B.C this autumn. 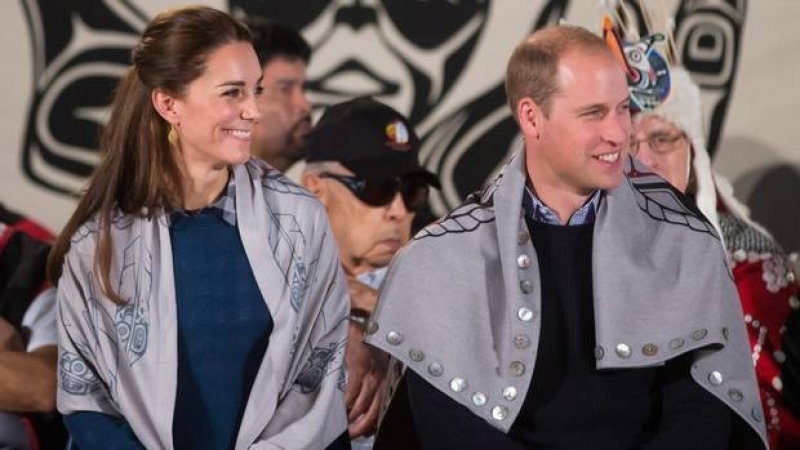 Our stylish wrap was commissioned for the Royal visit and was presented by the Chief of the Heiltsuk Nation to Kate and Will. The wrap by Heiltsuk artist KC Hall, tells the story of the Great Bear Rain forest and the need for respect, awareness and ultimately conservation. Truly a wearable piece of original West Coast art. Each wrap includes the signature of the artist. Made of an 85% acrylic / 15% wool blend. Machine wash cold. Hang dry. A stylish blanket by Haida artist Clarence Mills. Made of 88% polyester, 10% viscose and 2% spandex. Machine wash cold. Hang Dry. Commissioned specifically for the Royal visit to B.C this autumn, our stylish wrap by Haida artist Clarence Mills, tells the story of the Bear, a symbol of strength and family.